This private, heavily wooded ranch is located in a very desirable area of Wimberley, 15 minutes to Dripping Springs and 30 mins to Austin. 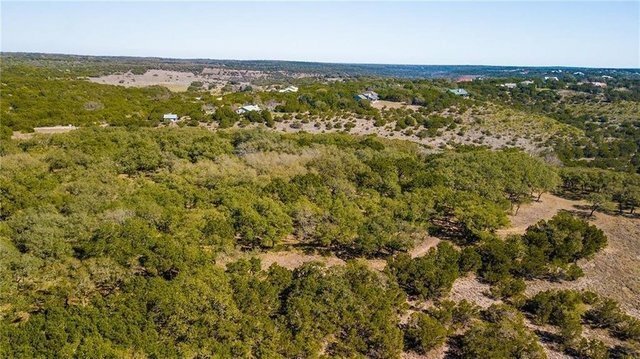 Its Northern half has tons of mature Oaks on elevated hilltops providing coveted 20+ mile Southerly views towards Wimberley .It's picturesque hillside slopes downward toward the south end with terraced topography and dense tree cover, 2 ponds, and ends with approx. 10 acres of pasture at the lowest elevation. The property is wildlife exempt and set up to sub-divide.